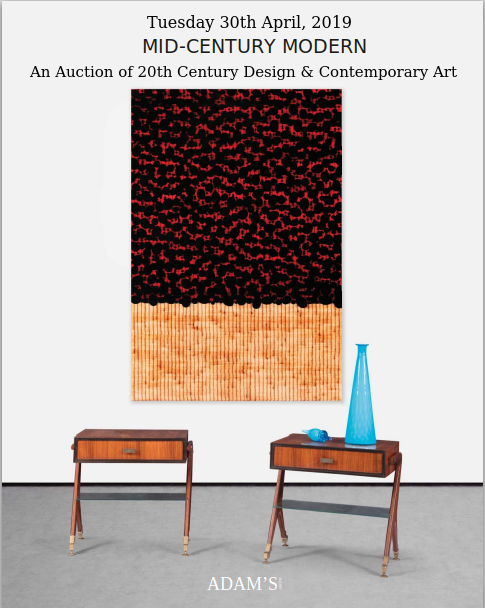 230 Lots of paintings & sculpture – majority of lots sold with no reserve. Telephone Bidding and Commission Bidding on Request. Buyers Premium 18% + VAT. 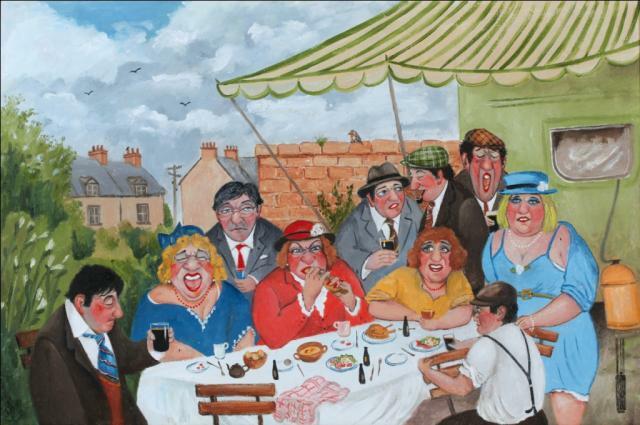 Once again Dolans have pulled out all the stops in putting together an eclectic mix of highly affordable Irish Art for their Cork sale. There are some 230 Lots including many of the usual faces – Kenneth Webb, Alexander Williams, Markey Robinson, Arthur K Maderson, Norman Teeling and Graham Knuttel – but it is some of the less well known names that give the sale added interest. 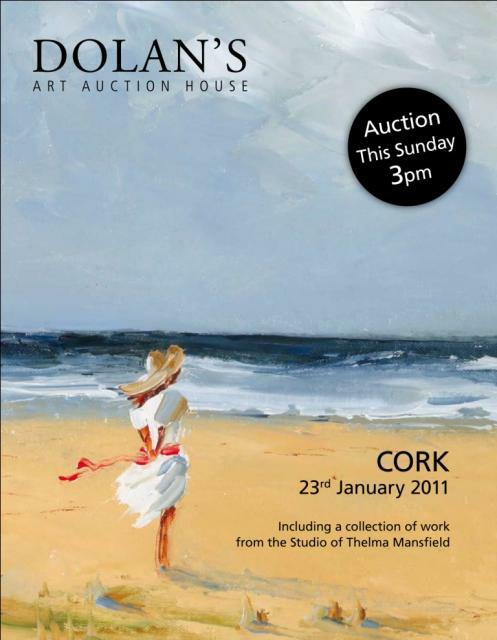 Amongst these are a large number of very pleasing seascapes by former RTE presenter Thelma Mansfield, a selection of still-life works by David Ffrench le Roy, paintings with a maritime theme by Ivan Sutton and Mat Grogan, plus some distinctive John Morris beach scenes. There are also a number of interesting paintings with a Cork connection including some fine views of shipping on the Lee; Glandore, Crosshaven and Kinsale also feature. 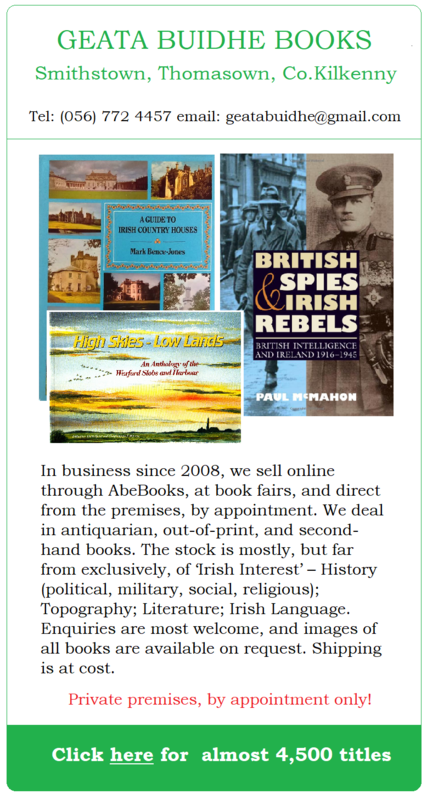 Some fascinating caricatures by Irish born John Schwatschke see: http://www.johnschwatschke.com/ complete what is a really worthwhile sale with something for every taste and pocket.